Yo! It's tax season, fools! You ready to get your file on? 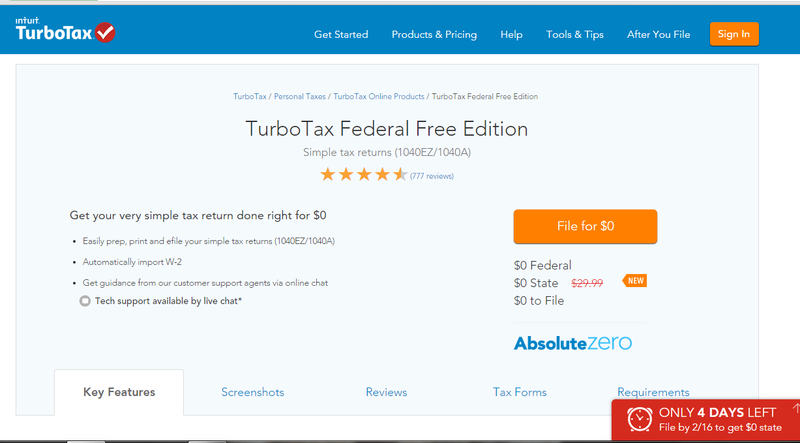 This year for the first time ever, I am filing with TurboTax. Before I always went to a free lab at BYU where a budding accountant would kindly file my taxes for me. But there were a lot of inconveniences this way. I had to travel to Provo. If I forgot a document I had to schedule another time. Sometimes the budding accountant didn't know what he was doing. It took hours. I still held off, though, on using TurboTax. I thought that doing my taxes "on my own" was going to be way too complicated. Yes, I can track my family's money, but I'm no financial whiz. I'm an English teacher for crying out loud! FINALLY my cousin's husband (Go Adam!) who is an accounting major convinced me last week that TurboTax is really the best way to go. He assured me over and over that it is easy. As soon as he left, I gathered all of our tax info that I'd been keeping in a special basket (tax basics 101: KEEP ALL TAX STUFF TOGETHER) and got to work on my return. It was so easy! I was shocked! Even with the new requirement for health care (WHAT?!) It was such a breeze. Here! I'll walk you through the process. Step 1: Get cozy. Taxes are totally manageable, yes, but they do take a bit of time. I loved that by doing my taxes at home with TurboTax I could wear my comfortable pjs and even enjoy some treats. I sure can't do that when I take my taxes in! 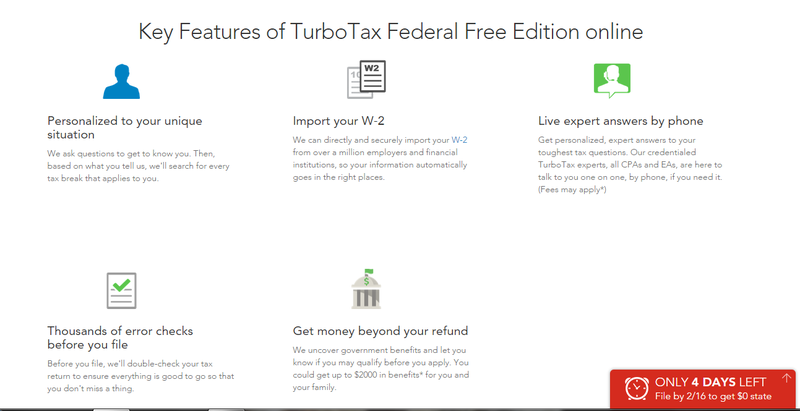 Step 2: Go to TurboTax. You don't have to buy anything at the store. (I always thought if I used TurboTax that I'd have to go buy one of those little kits at the store. Nope!) If you have a simple return you can file right at home for FREE through February 16th. That's only four more days. Chop chop! Step 3: Answer the questions they ask about your life. Don't worry they're not tricky. What do you do for a living? Are you married? etc. 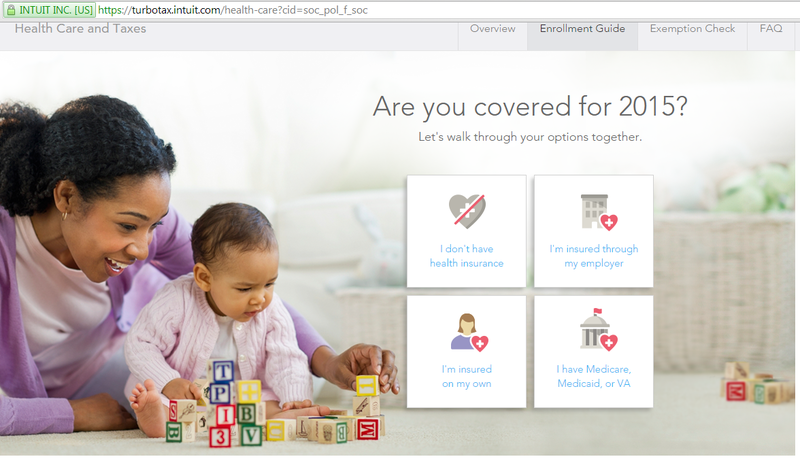 Step 4: Declare your health insurance status. This year, for the first time ever, there is a requirement to declare your health insurance coverage when filing taxes. The Affordable Care Act (ACA) requires all Americans have health insurance coverage for 2014 or pay a penalty. (Say what?!) 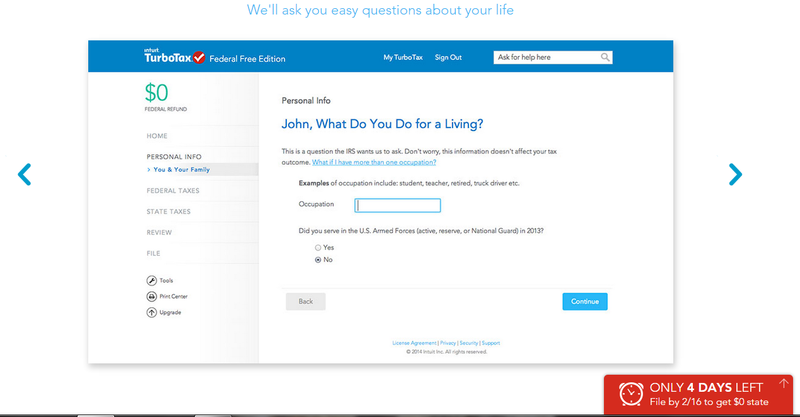 This can be intimidating and overwhelming, but luckily, TurboTax makes it SO EASY. I literally didn't even know that I had fulfilled this part- they just asked me one simple question about my insurance and it was over, just like that. If you are insured through your work, all you do is check a box! Step Five: Act fast! February 15 is the last day to purchase health insurance through Healthcare.gov or a state marketplace to avoid a penalty on next year’s tax return. Do it now so you don't have to pay the penalty next year. Step Six: TREAT YO SELF! Your taxes are done! I like to treat myself for getting big, important things done. And my treat almost always comes in the form of a, well, a treat!